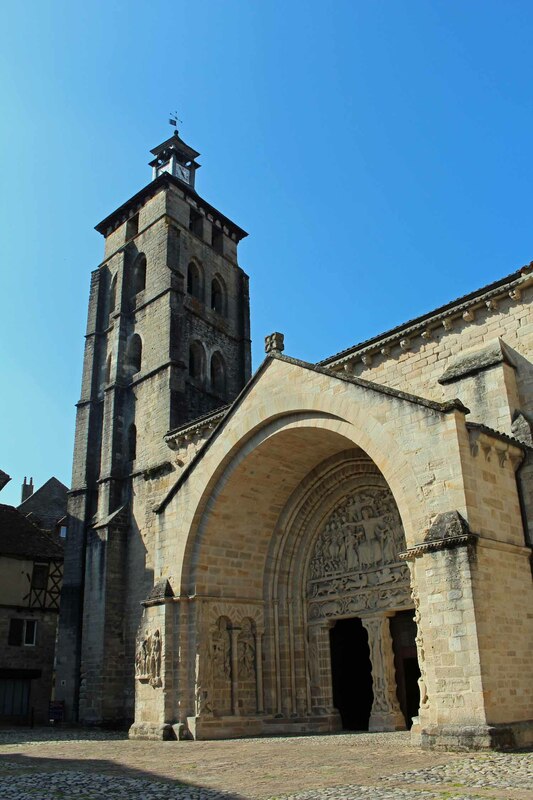 The abbey church Saint-Pierre of Beaulieu-sur-Dordogne. Its Southern gate was built in 1125, it is one of the first masterpieces of the Romanesque sculpture. This gate was built by Toulousian stonecutter which worked on Moissac.